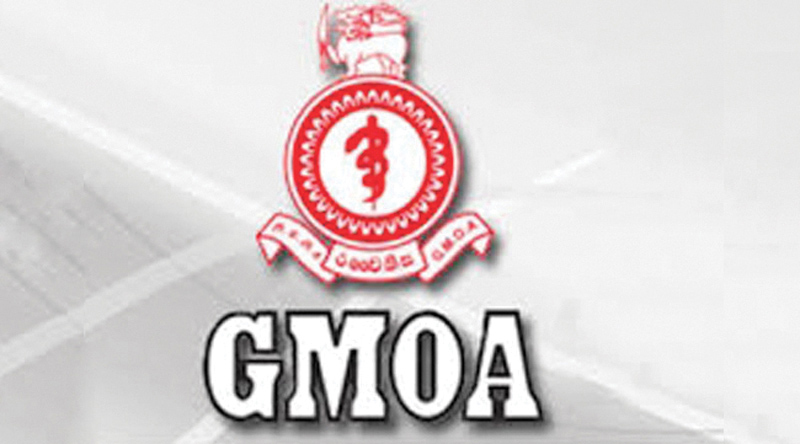 The Government Medical Officers’ Association (GMOA) will launch a strike on September 4 Tuesday at 8.00 am in all state hospitals in the Central Province. This is if the police fails to arrest those responsible for the Galaha Hospital attack by Monday, September 3. GMOA Secretary Dr.Haritha Aluthge said the Health Ministry should take action to provide basic facilities for all state hospitals to prevent similar incidents in future. The strike will be launched from all state hospitals in the Central Province and gradually expand to all the other state hospitals in the country. “The child was under medical treatment died because the child’s parents had interfered in the duties of the doctors. They had attacked the doctors endangering the lives of the doctors. They had damaged vehicles of doctors and public property at the Galaha Hospital,”he added.